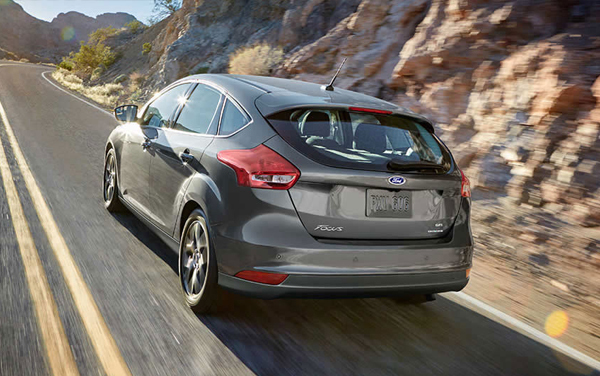 Focus has a standard rear view camera plus seven airbags to help protect you and your passengers on the road. Other features include dual-stage front airbags, front-seat side airbags, side-curtain airbags and driver knee airbag. 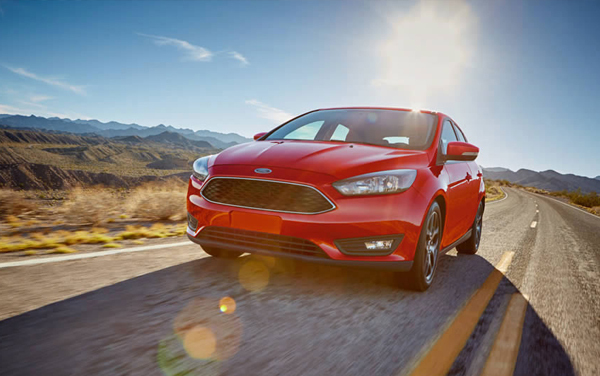 Plus, all Ford vehicles use boron steel in their door intrusion beams, which helps protect occupants in side-impact collisions. 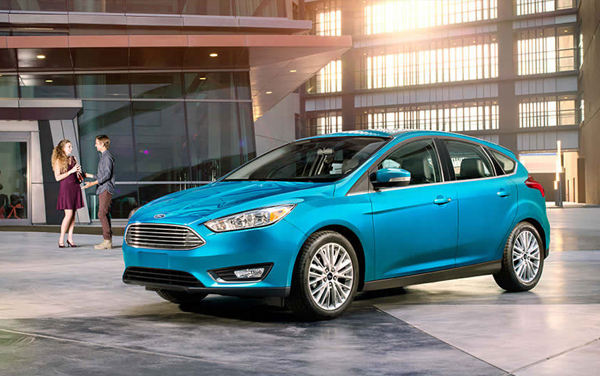 The 2.0L Ti-VCT engine comes standard on the SEL, along with LED signature lighting, fog lamps and power moonroof. 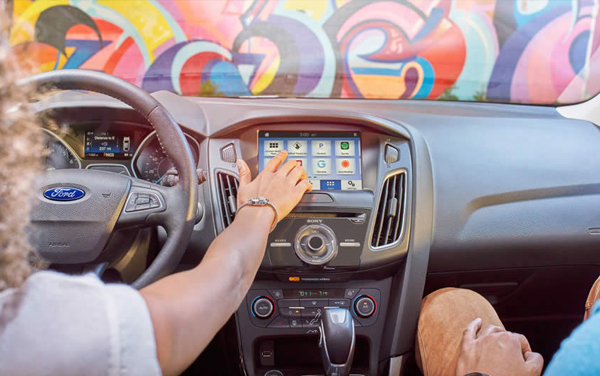 Also standard are SYNC® 3 with 8-inch screen, dual-zone electronic automatic temperature control (DEATC), the Reverse Sensing System and Audio System from Sony® with HD RadioTM Technology and 10 speakers. To help the driver and vehicle gracefully negotiate curves, standard Torque Vectoring Control39 was designed to help the front wheels grip and steer better while cornering or driving in slippery conditions. 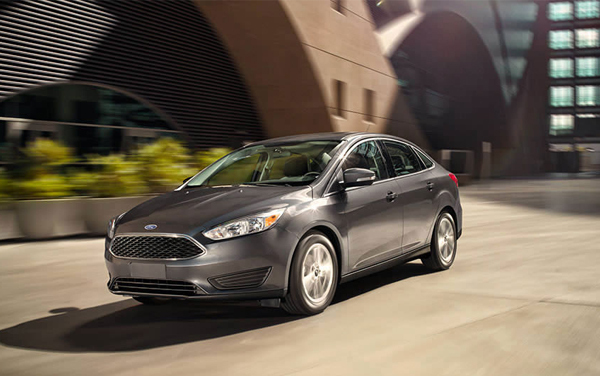 There's also the available PowerShift automatic transmission designed to combine enhanced fuel efficiency and fun-to-drive performance with operational convenience. 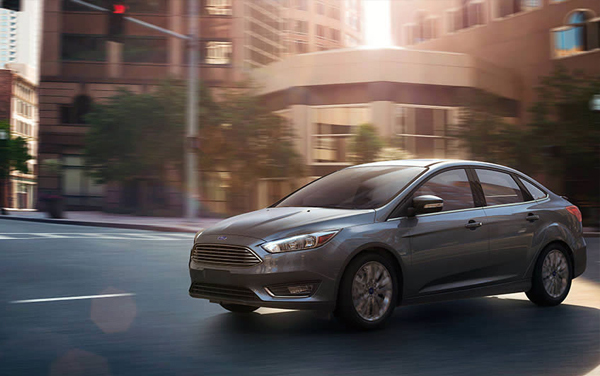 Other performance features on the Focus are electric power-assisted steering (EPAS), Active Grille Shutters* and the new six-speed SelectShift® automatic transmission. The 2.0L Ti-VCT engine offers dynamic four-cylinder performance with twin independent variable camshaft timing (Ti-VCT) that continuously adjusts both the intake and exhaust cams to keep the engine running at maximum efficiency as the engine speed and torque change. An available hybrid 2.0L I-4 Atkinson-cycle powertrain, coupled with an electronically controlled continuously variable transmission (eCVT) and a high-voltage electric motor. 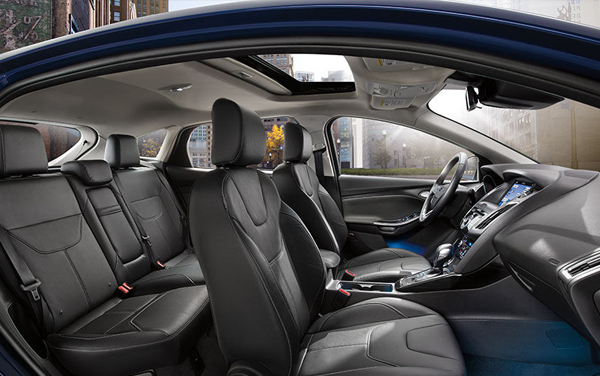 Standard in the hybrid and plug-in hybrid models.The available alloy trim and detailed French seams of the available leather-trimmed seating are a reflection of the exceptional design. Cloth bucket seats with two-way adjustable head restraints are standard. For even more comfort, there's the leather eight-way power driver's seat that's standard on Titanium, as well as the first-row four-way adjustable head restraints that are standard on SE, SEL, Titanium and Electric models. 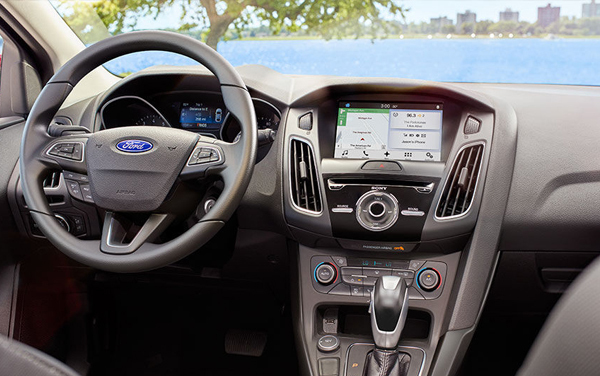 SmartGauge with EcoGuide offers a multitude of customizable LCD displays that help you understand how changing your driving habits can have a direct effect on maximizing vehicle efficiency. Content such as the Energy History, Energy Coach and Butterfly screens work together to help you monitor and improve your driving performance and electric range over time. 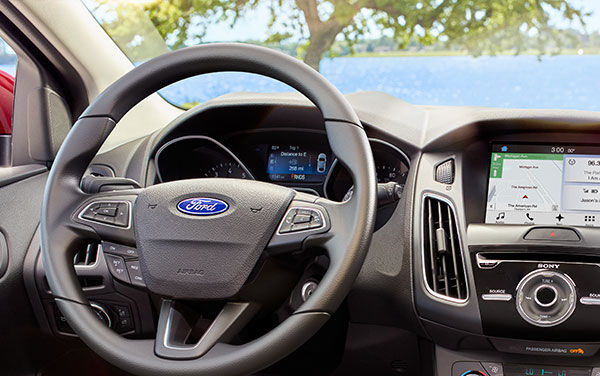 Put the gear selector in Reverse and the rear view camera* automatically transmits the image of what's behind your vehicle to your screen when you're slowly backing up. The rear view camera is standard on all models.